In a recent breakout session at the American Farm Bureau National Convention in Nashville hemp supporters discussed legislation to remove the crop from the DEA’s schedule one substance list. Hemp is only legal in states with certified industrial hemp pilot programs like Kentucky. The federal government currently classifies hemp as an illegal substance due to its similarities to cannabis. The U.S. Hemp Roundtable, the industry association that joins the nation’s leading hemp companies and all of its major grassroots organizations, yesterday lauded U.S. Senate Majority Leader Mitch McConnell upon his announcement of the pending introduction of “The Hemp Farming Act of 2018.” Leader McConnell’s bill, which is co-sponsored by U.S. 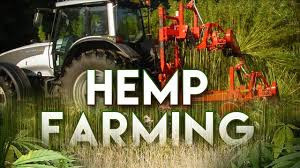 Senators Ron Wyden (D-OR) and Rand Paul (R-KY), would permanently remove hemp from regulation as a controlled substance and treat it as an agricultural commodity. Similar legislation, H.R. 3530, the “Industrial Hemp Farming Act of 2017,” was introduced last year by Rep. James Comer (R-KY), and has been co-sponsored by 43 of his colleagues, from both sides of the aisle. U.S. Senate Majority Leader Mitch McConnell (R-KY) and Kentucky Commissioner of Agriculture Ryan Quarles (R-KY) announced on March 26th the impending introduction of legislation in the United States Senate to support Kentucky’s hemp industry. The Hemp Farming Act of 2018 will legalize hemp as an agricultural commodity and remove it from the list of controlled substances. Senator McConnell plans to introduce the bill in the Senate, with Senator Rand Paul and a bipartisan group of members, following this state work period. McConnell acknowledged there was "some queasiness" about hemp in 2014 when federal lawmakers cleared the way for states to regulate it for research and pilot programs. There's much broader understanding now that hemp is a "totally different" plant than its illicit cousin, he said to WBKO News 13 in Kentucky. McConnell said he plans to have those discussions with Attorney General Jeff Sessions to emphasize the differences between the plants. The Trump administration has taken a tougher stance on all things cannabis. McConnell said his bill will attract a bipartisan group of co-sponsors and that language of the legislation will be similar to the Hemp Farming Act of 2017. He said the measure would allow states to have primary regulatory oversight of hemp production if they submit plans to federal agriculture officials outlining how they would monitor production. At least 34 states passed legislation related to industrial hemp. State policymakers have taken action to address various policy issues — the definition of hemp, licensure of growers, regulation and certification of seeds, state-wide commissions and legal protection of growers. 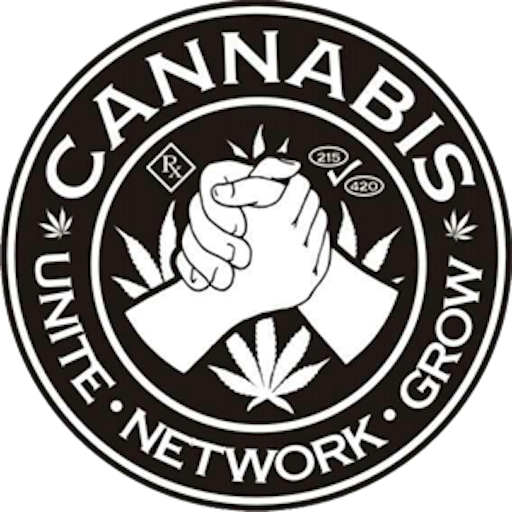 Some states establishing these programs require a change in federal laws or a waiver from the DEA prior to implementation. 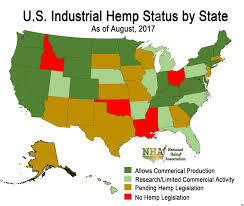 Thirty eight states and Puerto Rico considered legislation related to industrial hemp in 2017. These bills ranged from clarifying existing laws to establishing new licensing requirements and programs. At least 15 states enacted legislation in 2017 — Arkansas, Colorado, Florida, Hawaii, North Dakota, Nevada, New York, Oregon, South Carolina, Tennessee, Virginia, Washington, West Virginia, Wisconsin and Wyoming. 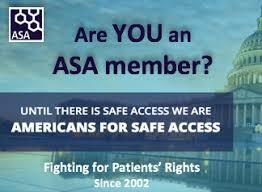 Florida, Wisconsin and Nevada authorized new research or pilot programs. 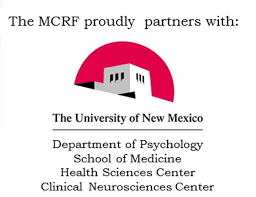 The governors of Arizona and New Mexico vetoed legislation, which would have established new research programs. 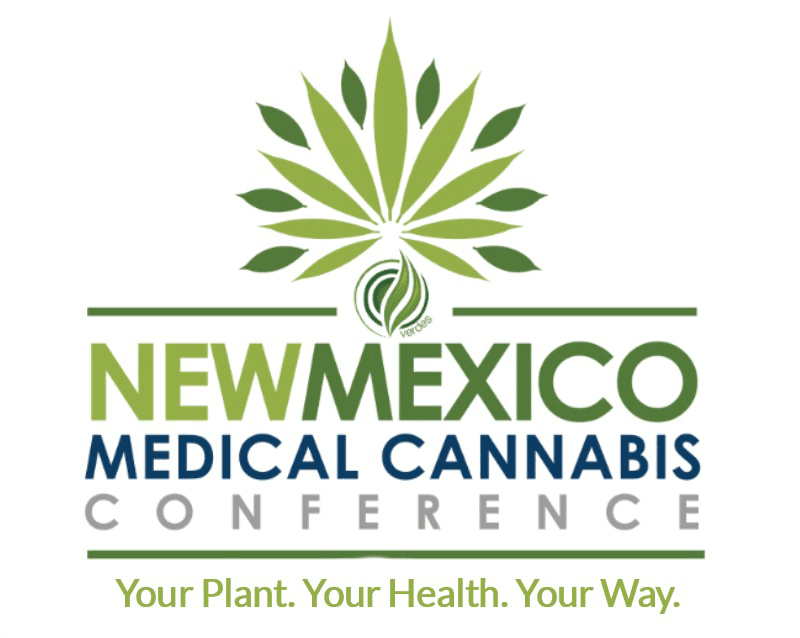 On Tuesday, January 2, 2018, New Mexico’s Supreme Court blocked District Judge Sarah Singleton’s decision that determined that Governor Martinez did not legally veto 10 bills passed during the 2017 legislative session. The January 2 ruling puts a hold on the promulgation of all 10 bills until the court has a ‘full and fair opportunity’ to consider the case. The 10 bills, including two bills legalizing hemp research, were passed by legislators during the 2017 legislative session and then vetoed by Governor Martinez. The Governor’s veto was challenged in District Court with Judge Sarah Singleton ruling that the 10 bills were not vetoed through a legal process, and therefore should be promulgated. The Governor’s office then challenged Judge Singleton’s ruling in the New Mexico Supreme Court. The recent Supreme Court decision puts the 10 bills, including hemp, back in legal limbo until the court address the issue at a later date. A full story can be found at the following link. While hemp and cannabis products both come from the cannabis plant, hemp is typically distinguished by its use, physical appearance and lower concentration of tetrahydrocannabinol (THC). Hemp producers often grow the plant for the one or more parts — seeds, flowers and stalk. The plant is cultivated to grow taller, denser and with a single stalk.